I was prompted to post about this wonderful gem of a wedding venue in South East London for two reasons. 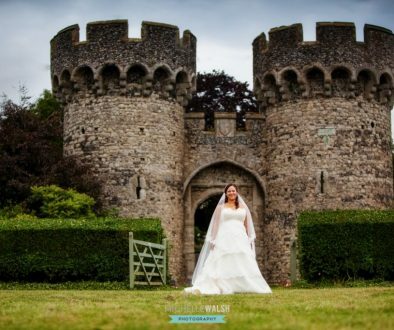 One, I saw it on the TV whilst watching Taboo on BBC iPlayer starring Tom Hardy no less and two, someone asked me about potential intimate wedding venues in Kent and South East London. 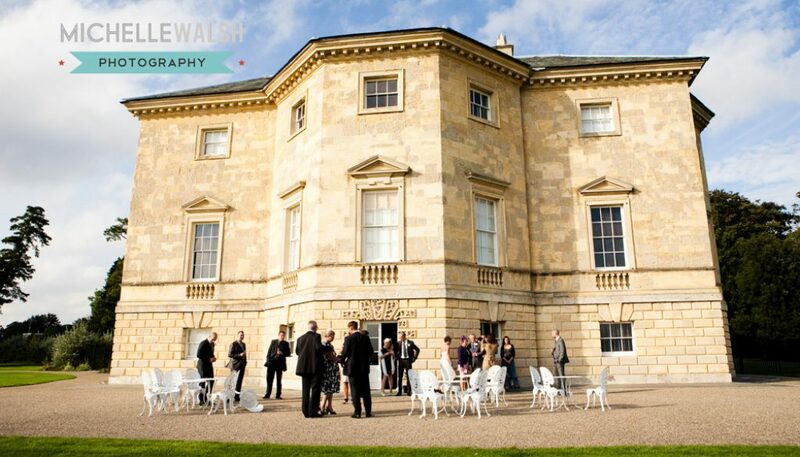 This is a sumptuous Georgian Villa in Danson Park situated in Bexleyheath. Danson House overlooks the Danson Park Boating Lake. 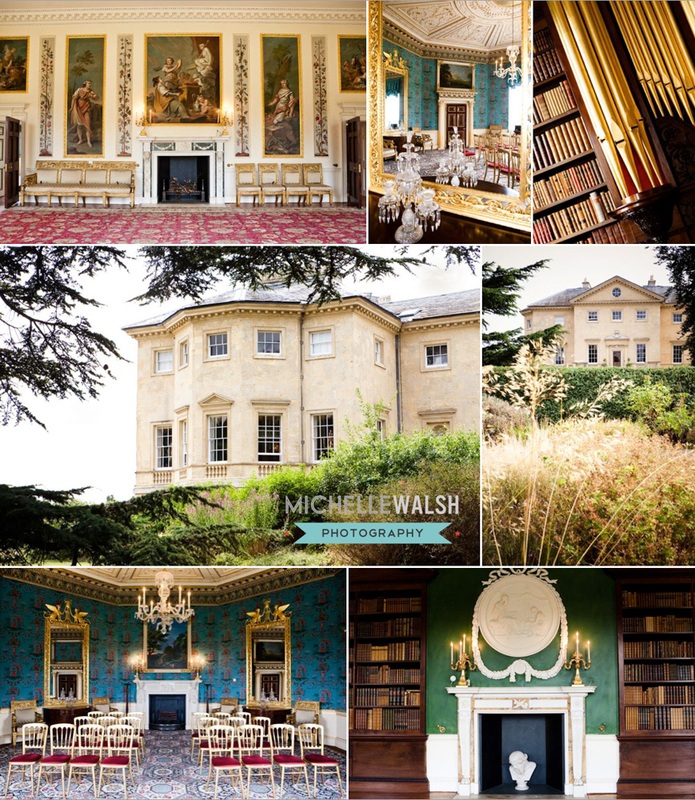 With it’s fabulous surroundings, classic architecture and stunning interior it’s a joy to photograph. 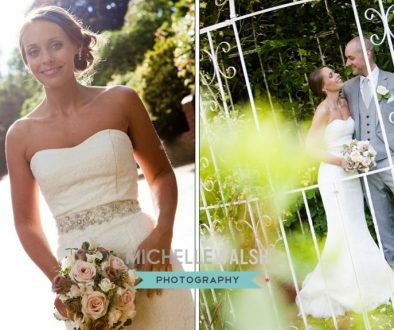 Offering several different rooms the house can cater for a capacity of 12, 25, 45 or 65 wedding guests making it an ideal wedding venue for intimate to medium weddings parties. 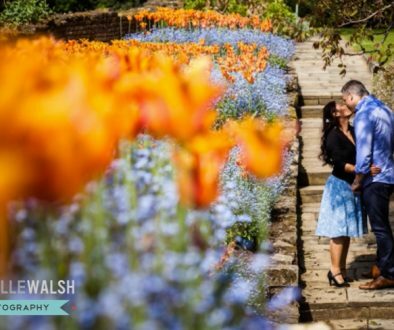 Michelle Walsh Photography is very familiar with this venue. 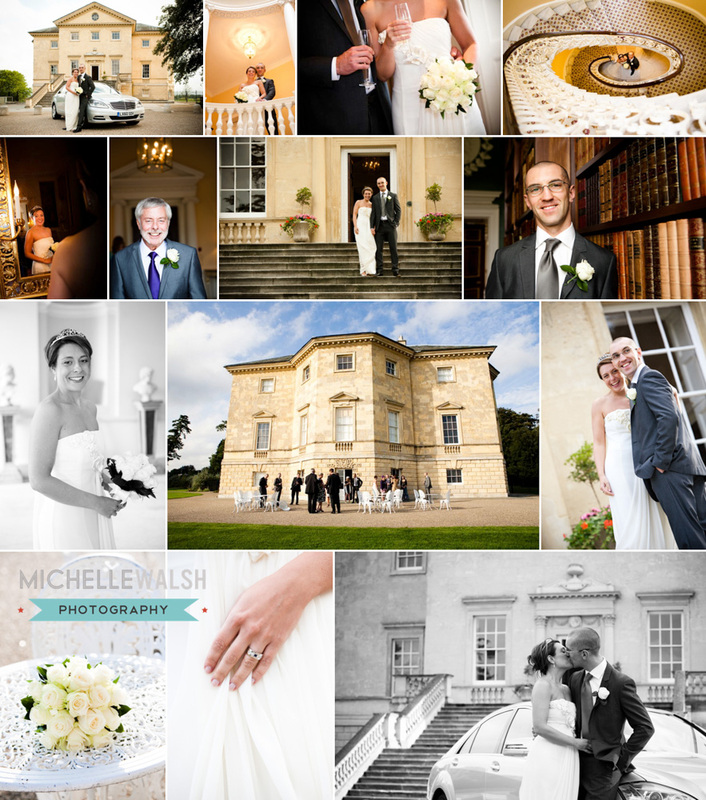 If you require a Danson House wedding photographer, please contact us for availability. 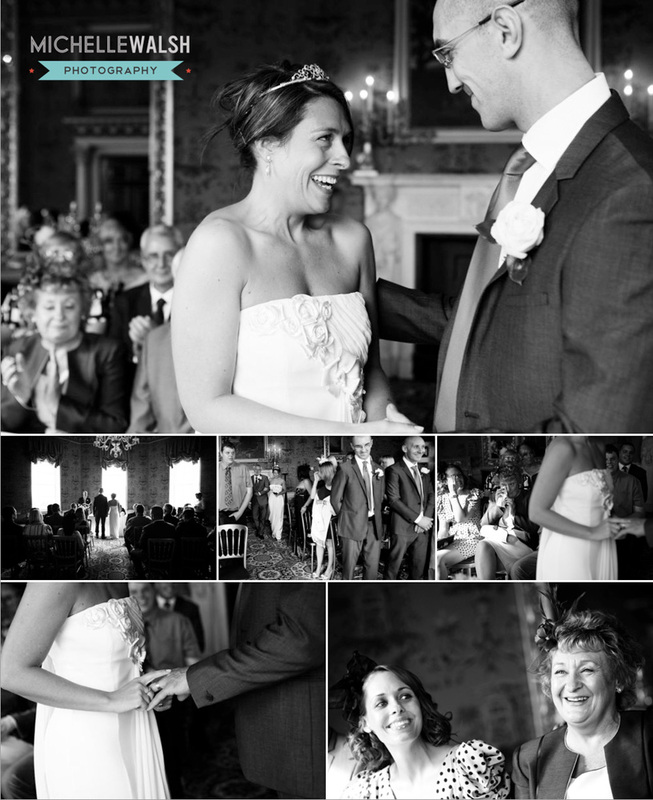 Eltham Palace Wedding Photographer	Got engaged today? Today is National Proposal Day!